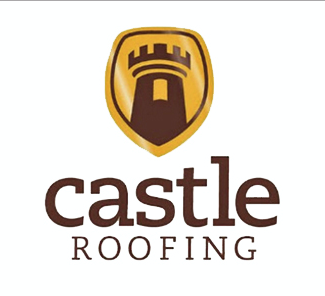 How does a roofer in a small town stand out among other local roofers while pulling new customers from a nearby city? 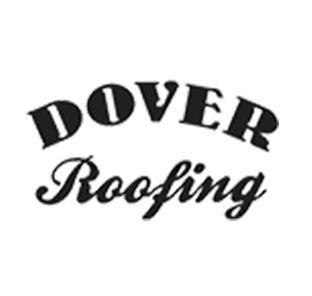 Dover Roofing was like many customers we encounter. They were trapped in a contract with a large company who was holding them hostage with their website. This company was charging them for SEO services that were not getting them any measurable results. The second challenge was that this business was bought and sold multiple times. If you did a search for Dover Roofing one year ago you’d see multiple phone numbers, dozens of names, tons of different addresses etc. They want to use the power of the web to get more phone calls, but search engines don’t know where this customer is located, who owns it, what the phone number is or anything. Issues like this always hold back a customer from being able to rank in the search engines. Finally, this customer is located in a very small town outside of the city. We can’t just rank in the town they’re located in. We also need to rank in the larger city nearby. While talking to this client we found out they were stuck in a contract with a company that wasn’t getting the results they were looking for. We spoke with their previous company and got them out of the contract. However, that also meant that they shut down the site. We had no content or anything so we had to start from scratch and build them a new site. After we got to work building the site we made sure to put together an attractive WordPress site that’s fast, easy to navigate and full of rich content to educate the users. We also made sure to include city pages to help us rank in various towns across the local area. A proper URL structure is set up on the site along with proper internal linking and keyword density. After we finished putting together the website we cleaned up the mess online. 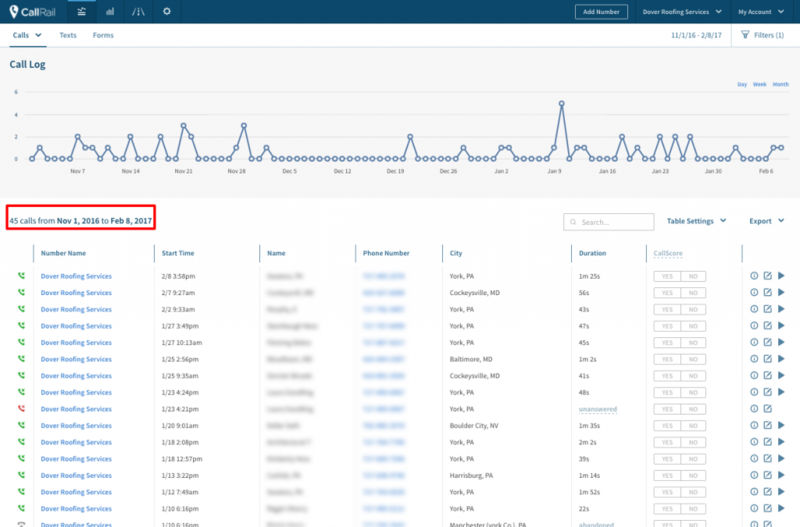 We used bright local to make sure that all of their directory listings were consistent. We talked to Google on the phone and removed the duplicate listings and verified the official business with the official address. We were beginning to clean up this mess. After cleaning up the mess online and making their business info consistent across the web we started to build a few links to increase their metrics. Building links are one of the most important parts of SEO. If you can get more high-quality websites to link to your website, you’ll see a boost in your rankings. The customer obviously wanted to rank in Google and to grow their business by receiving more calls. However, there were a few local competitors that Dover Roofing just really wanted to outrank in the search results. We can officially say we’ve outranked all of those competitors and taking their customers!